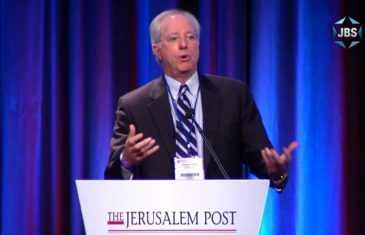 Unique perspectives on threats facing Israel are at the center of speeches by former Advisor to Pres. Obama Ambassador Dennis Ross, Israeli Ambassador to the UN Danny Danon, and Hamas member-turned-Shin Bet informant Mossab Hassan Youssef . 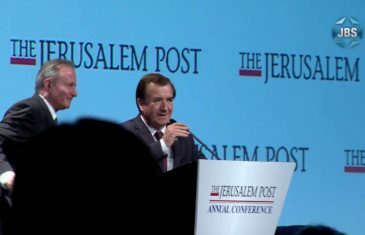 Israel’s security is the subject on the minds of these four speakers, including Minister of Intelligence Yisrael Katz, California Rep. Ed Royce, Israeli Ambassador to the US Ron Dermer, and Senior JPost correspondent Caroline Glick. 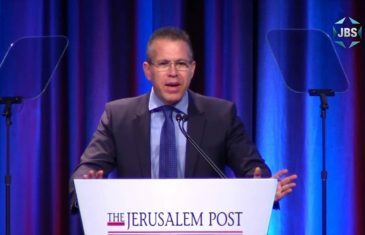 Member of Knesset and Likud Cabinet Minister Gilad Erdan discusses the new forms of anti-Israel sentiment across the globe and what can be done to combat it. 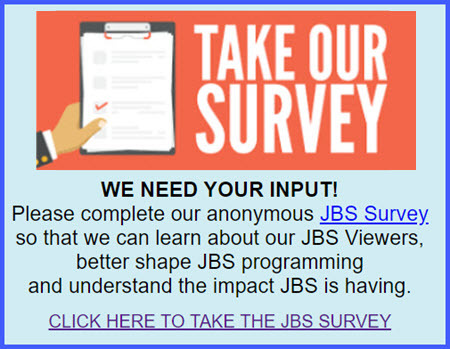 From the 2016 Jerusalem Post Conference. 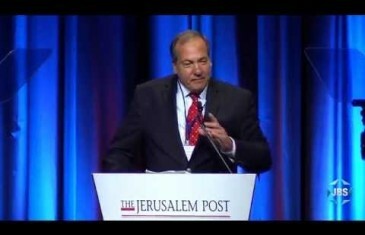 JBS coverage of the 2015 Jerusalem Post Annual Conference featuring Rabbi Yechiel Eckstein. 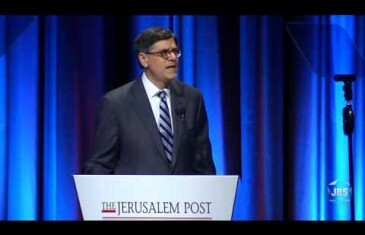 JBS coverage of the 2015 Jerusalem Post Annual Conference featuring Jack Lew, US Secretary of the Treasury, and Yuval Steinitz, Energy and Water Resources Minister of Israel.